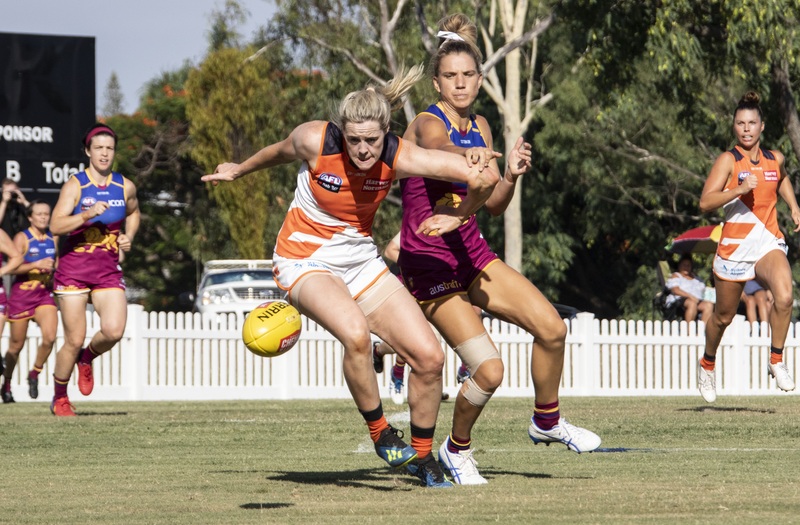 Yvonne Bonner gets her Aussie Rules odyssey under way this Sunday when her Greater Western Sydney Giants side locks horns with the Brisbane Lions in Round 1 of the AFLW. The Giants swooped for the talented Glenfin girl after she impressed on the Cross Coders programme in Melbourne back in September. Cross Coders is an initiative which allows female Gaelic football stars the chance to become professional players in Australia. 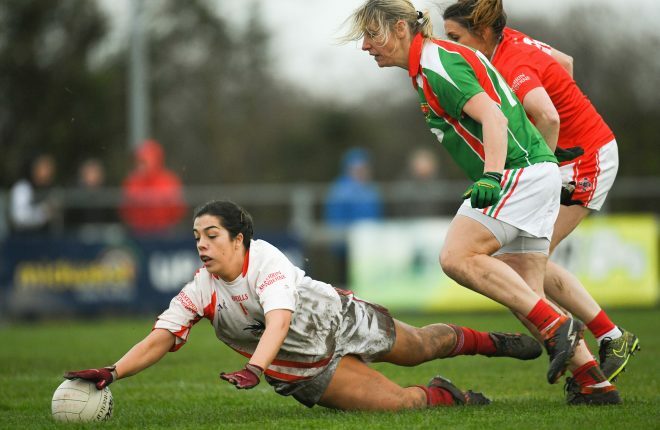 She follows in the footsteps of Mayo legend Cora Staunton who took the woman’s game in Oz by storm in 2018 with her exploits documented on film in TG4’s ‘Cora – The Greatest’. 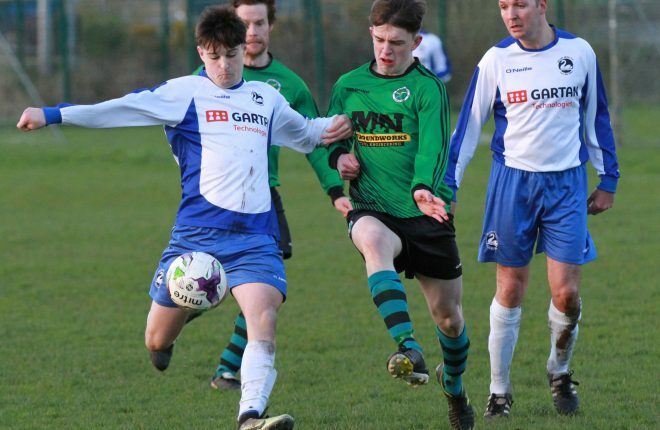 Bonner is one of ladies football’s most potent attackers and much is expected of her in Australia. 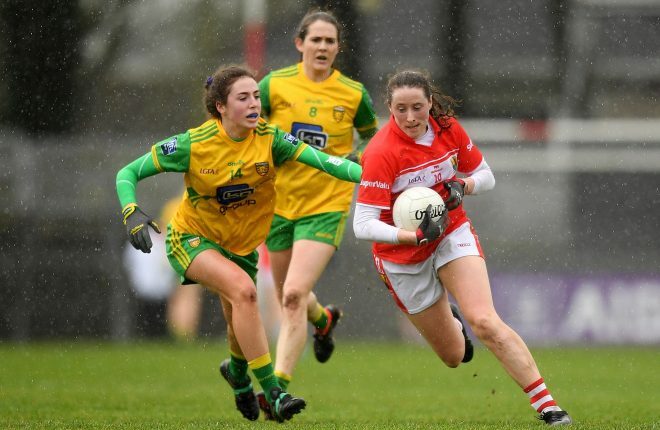 Speaking to the Donegal News earlier this week from her new abode in Sydney, she was pressed on the main differences between what she’s doing now and what she was previously used to with her home club and county back in Ireland. 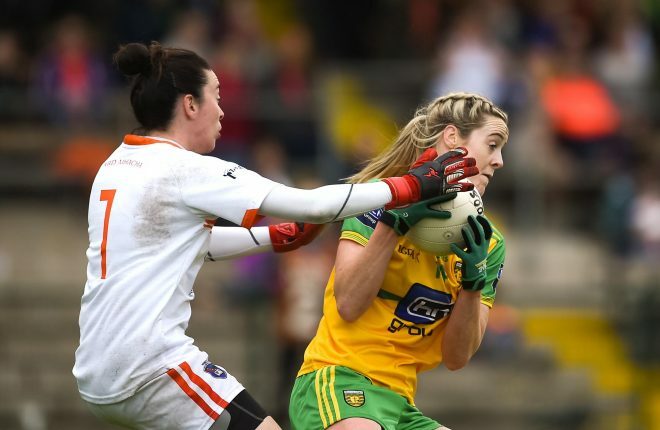 Yvonne Bonner of Donegal in action against Caroline O’Hare of Armagh . She explained: “Back home it’s still very professional. The girls are still on their gym programmes three times a week. They’re doing their running and pitch sessions. “So in that sense it’s very similar. The big difference is the rest time. You get that and you get the funding that supports you and allows you to dedicate yourself that little bit more. “The facilities really are amazing. The club is one too – the men and the woman sides. Everyone is in there together and there is a great buzz. At home, you don’t have that. It’s separate. It’s nice here that everything is under the one umbrella. It’s really nice. 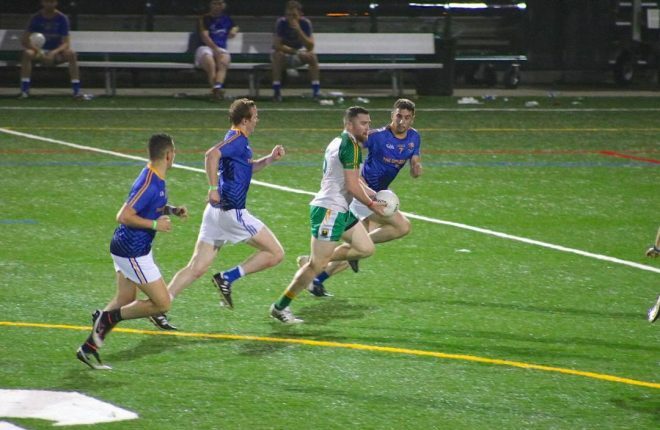 Another famous Gaelic football export Down Under, Marty Clarke, once famously likened the manoeuvring of the oval ball when it hits the ground to that of a “startled rabbit darting about in an open field”. The unpredictable bounce of the ball and attempting to master the unique kicking style are all skills Bonner has had to quickly pick up ahead of Sunday’s big throw-in. “It’s a funny one,” she said on the egg shaped football. “There is a way you have to kick it – there is a right and wrong technique. You’re looking for that straight line so if it does hit the ground it will hopefully continue on going straight. “So you can imagine that a lot of work had to go into that. But the coaches have been great with that. They’ve taught me the right way to do it. It’s totally different to an O’Neill’s. A lot of emphasis is placed on keeping your body ridged and straight. Four-time All-Ireland winner Staunton became the first international player to be signed by an AFL Women’s team last season. Bonner says she has now become not just a good teammate on the field of play, but also a good friend off it. “She’s been great,” Bonner said on the Mayo woman’s input to date. “As soon as I knew I was coming on board she was messaging and calling on the phone to see if there was anything I needed. She’s been a great help. She went through all this process last year. Having previously worked and lived in Australia, Bonner and her husband Paul believed, right up until last September anyway, that their Aussie adventures were now behind them. When the offer of a professional sports contract did eventually land on the Bonner household’s table for Yvonne, the pair had a huge decision to make. “I haven’t had to deal with the move and transition thankfully as I’m so familiar with Sydney,” she said. “Paul, my husband, has a lot of friends and relations over here too so it was a really nice fit. “We came out just after Christmas. He’s working away so it’s really good. We’re very lucky. 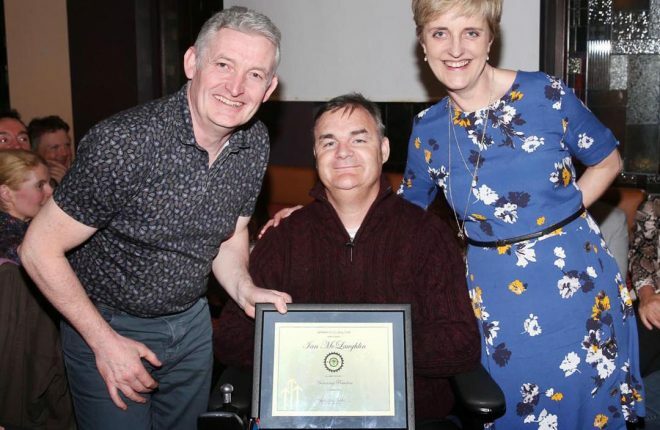 “When the message came though (that I’d been selected), myself and Paul talked and asked ourselves were we keen to come back out here again as we’d experienced it before. When the chance came about we decided to go for it. “These kinds of opportunities don’t come around too often. I remember when we first came out a few years back and watching the sport on the TV; little did I think I’d be doing it myself someday. There has been huge interest in her code switch in sports pages both home and abroad. And given the large Irish diaspora in Sydney, she’s already seeing plenty of familiar faces along the perimeter at training and open days. She explained: “If I was sitting at home I’d be interested and fascinated to see how Irish people make that transition too. I was last year when Cora came out. Yeah, people are great and have been asking me about it and wishing me well. 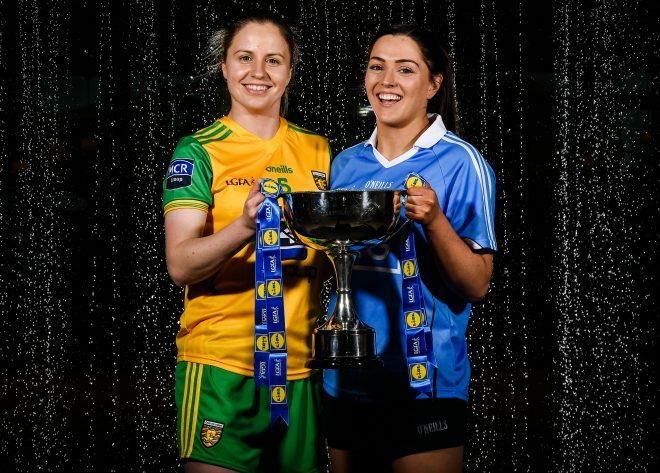 Donegal fans worried or concerned that Bonner won’t be available for the defence of the Tir Chonaill ladies’ Ulster SFC crown needn’t fret. Even if the Giants do go all the way to the Grand Final, she’ll still be back in time for the latter rounds of the NFL. “We go until the middle of March,” she continued. “The season will go until the end of that month if we make the semi-finals or final. It’s not bad. 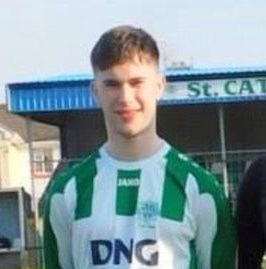 I’d end up missing a few Donegal games, most of the league maybe. But I’ll be right back for championship.